PiiA is involved in a range of different research projects, including feasibility studies, pre-projects, and research, development and innovation (RDI) projects. This work covers subject areas ranging from the Internet of Things and embedded systems through to monitoring and control, and the planning and optimisation of production processes. 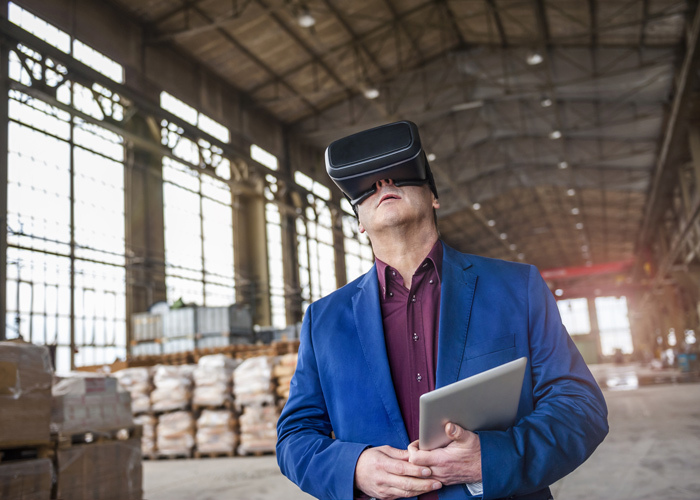 Depending on the project, work can be oriented towards technological or business-process developments or on improvements across the entire value chain. Below are just a few projects in which PiiA is involved. 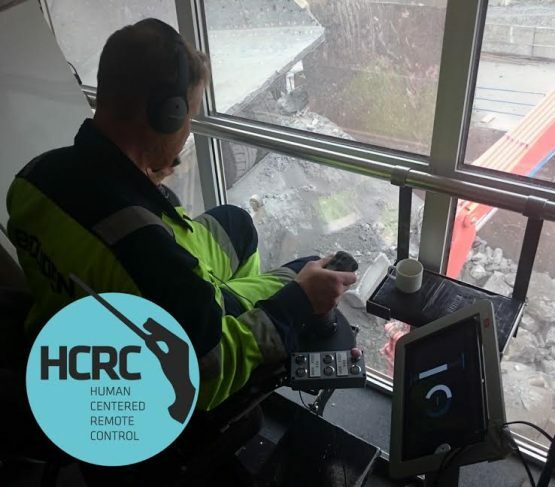 Introducing remote control solutions in the process industry can bring advantages in terms of increased safety and a more comfortable work environment. But poorly implemented systems can easily diminish work performance and introduce new types of ergonomic problems for the operators. 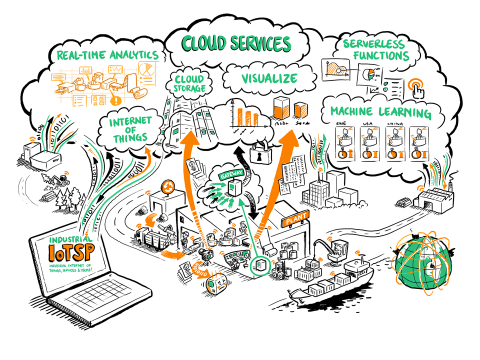 ABB together with PiiA and SICS are starting a strategic initiative to support Swedish process and automation industry to address these challenges and possibilities. In addition to coordinating applications for research funding, PiiA initiates and conducts its own RDI projects or Strategic Projects. These include strategic pre-studies, demonstration projects, and lighthouse projects. Strategic pre-studies are aimed at highlighting areas where projects are not currently being funded but there is a high need for such activity. One of PiiA’s key roles is supporting RDI consortiums who wish to undertake project work related to automation and IT for the process industry.